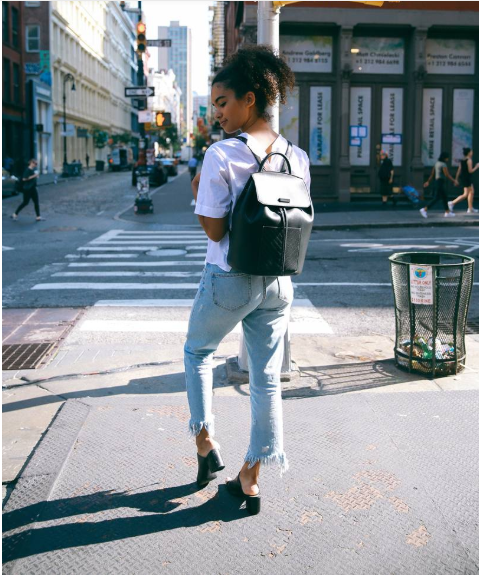 Equally as good-looking – and often more affordable – than their designer leather cousins, vegan-friendly handbags are a wise investment to make now. Vogue rounds up the most beautiful ethical, eco friendly and vegan faux leather handbags equal to – and even better than – their real leather counterparts. 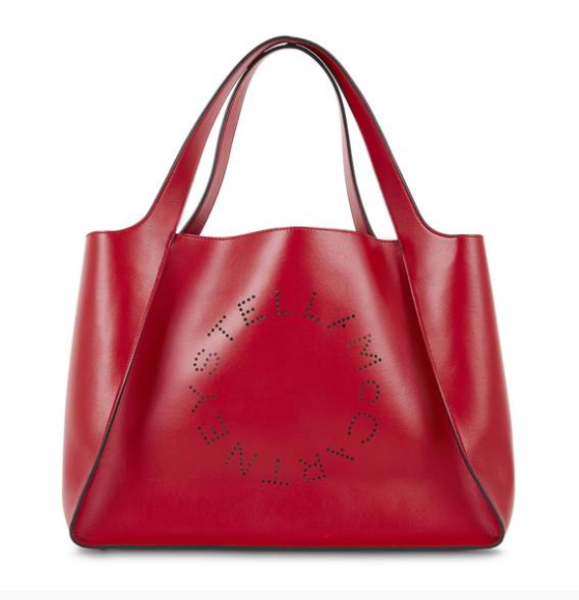 From Stella McCartney’s luxury vegan bags to sustainable vegan backpacks handmade in Italy, affordable ethical fashion pieces – particularly faux leather handbags – are changing the way consumers think about fast fashion and the impact their purchases have on the environment. London-based brand Wilby Clutch produce bags made from durable cork bark, sustainable as it regenerates quickly once peeled from trees and Canadian bag label Matt & Nat are always looking to explore alternative materials, using fabrics made from recycled nylon, cardboard and rubber. Thank you for the encouraging words We are on the right side of the history.